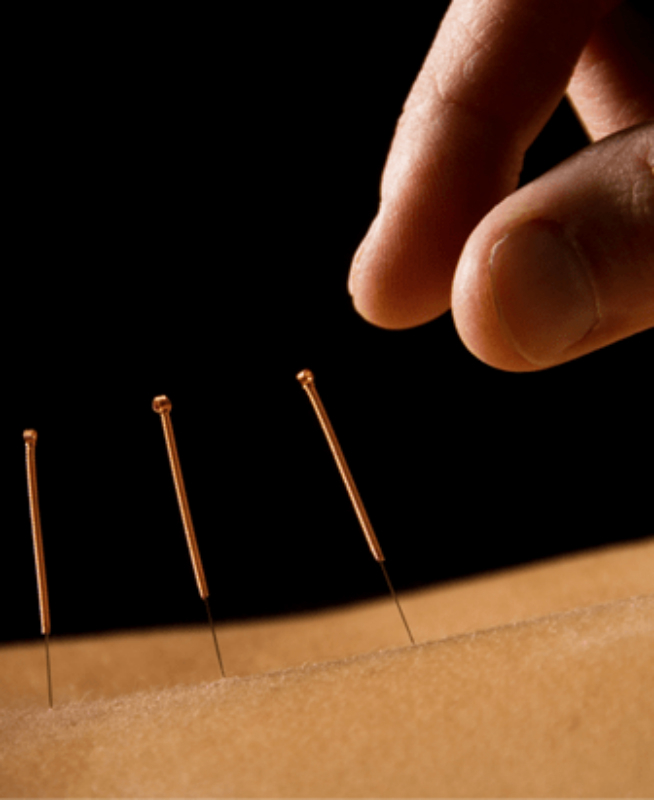 Medical acupuncture or dry needling has been evolved and adapted from traditional Chinese medicine and is one of the oldest forms of alternative medicine. Acupuncture is a term that comes from two Latin words, acus; ‘needle’ and punctura; ‘to puncture’ (Pyne and Shenker, 2008). Medical acupuncture differs from the traditional Chinese medicine as it doesn’t not use the theories of qi, yin yang or meridians. The western world has taken the traditional acupuncture and adapted it based on evidence-based medicine and current understanding of human anatomy, physiology and pathology. Medical acupuncture lays emphasis on the concept of myofascial trigger points (MTrP). Dry needles insert into trigger points to produce a local twitch response (LTR) of the muscle, which is used to ease musculoskeletal and myofascial pain.